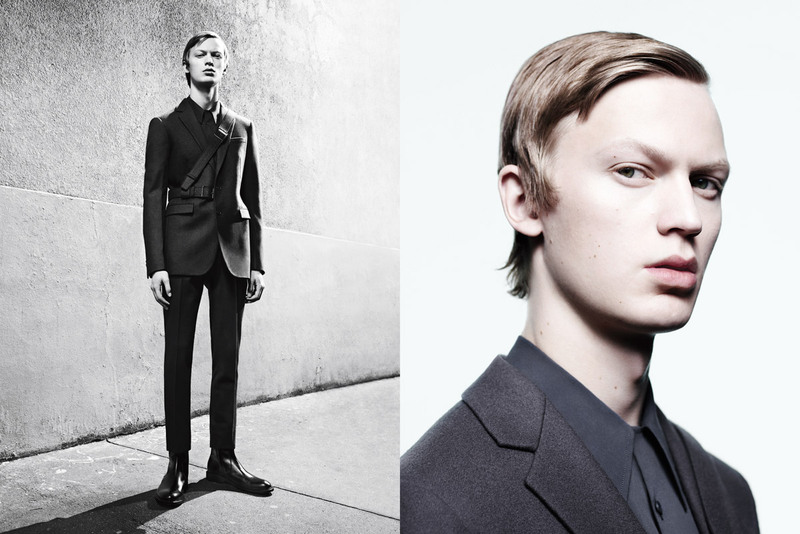 Up and coming model Jonas Gloer at Tomorrow Is Another Day stars in Jil Sander‘s Fall Winter 2016.17 menswear advertisement lensed by fashion photographer Willy Vanderperre. In charge of styling was Olivier Rizzo with art direction from David James at Art + Commerce. Makeup is courtesy of Lynsey Alexander at Streeters London, with hair styling by Anthony Turner at Art Partner.